Call our Goodyear DUI Lawyers when arrested for DUI in Goodyear or Avondale, AZ. Arizona has no tolerance for drivers under the influence. Therefore, if you are facing charges for driving under the influence, you will want the help of our Arizona DUI Defense Team. Our experience will help you. Additionally, a DUI arrest in Goodyear, Maricopa County, Arizona can negatively effect your life. Be it an arrest for a DUI or Extreme DUI, you are facing consequences that could have a significant impact on your personal, financial, professional, and family life. Do you fully understand the charges made against you? Do you know your rights? Facing a DUI in Goodyear is an intimidating and stressful experience. With this in mind, your best option after a DUI arrest is to call My Arizona Lawyers. Schedule a free case evaluation with an attorney experienced in DUI legal representation. Equally important, our legal team is dedicated to providing expert service and achieving the best possible outcome for your case. Why Choose Our Goodyear Criminal Defense Team? Our Goodyear DUI lawyers will give you options, information, and guide you through the entire legal process. After assessing and evaluating the specifics of your case, our team will begin to examine every possible defense. 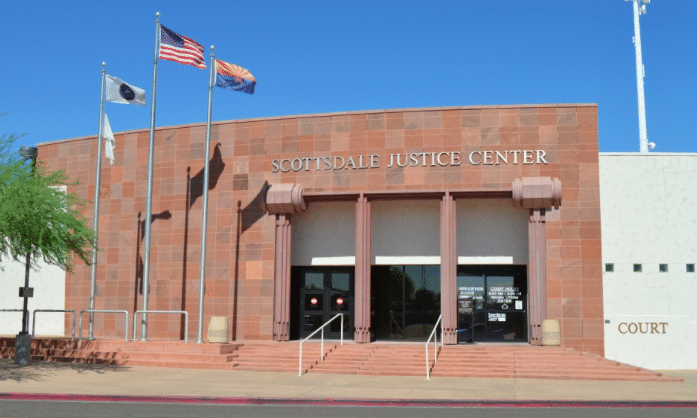 Trust a legal team that has successfully represented clients charged with DUI in Goodyear, Arizona. When a DUI charge is brought against you, legal DUI services may be necessary. A DUI conviction in Arizona is devastating. Not only will the charge stay on your record for years, you will have problems gaining employment or renting an apartment, or being approved for other things that require a criminal background check. If one bad decision has the potential to affect your life, let My AZ Lawyers help you. If you have been charged with a DUI, you need an experienced attorney to help you. A Mesa DUI lawyer is trained in criminal and traffic law and understands how to create the best defense for you to clear the charges against you or to reduce them. Looking for additional legal help in Goodyear? A DUI in Arizona is costly: it will cost you money, your license, time, possible loss wages, even your reputation. Therefore, our Goodyear drunk driving lawyers will examine every aspect of your case in order to determine a reasonable and assertive defense. In addition, My Arizona Lawyers focuses on the details of your case and builds a strong defense by scrutinizing evidence and any relevant factors in your case. 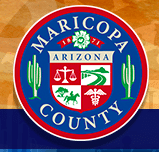 Our Maricopa County criminal defense lawyers offer free confidential case evaluations. Our Goodyear Drunk driving lawyers offer affordable retainers and legal fees. Additionally, our Avondale DUI Lawyers offer free consultations. (Either in office or by phone.) In any case, contact our Goodyear DUI Attorneys today to set up your free case evaluation.